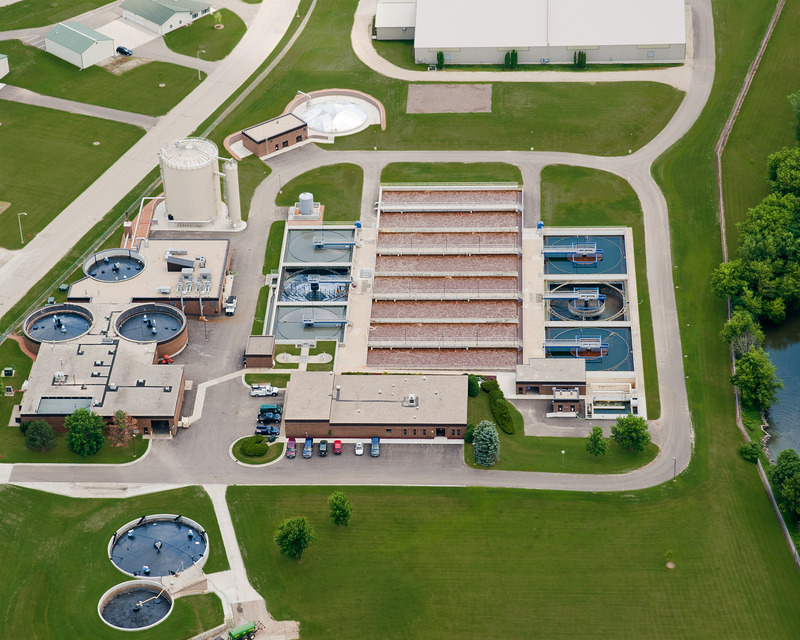 The City of Beaver Dam hired ATI to conduct a Facilities Plan for its WWTP. Meanwhile, Kraft Foods was also examining its waste strategy. Kraft represented one third of the City’s wasteload and also land applied over 23 million gallons of waste per year. 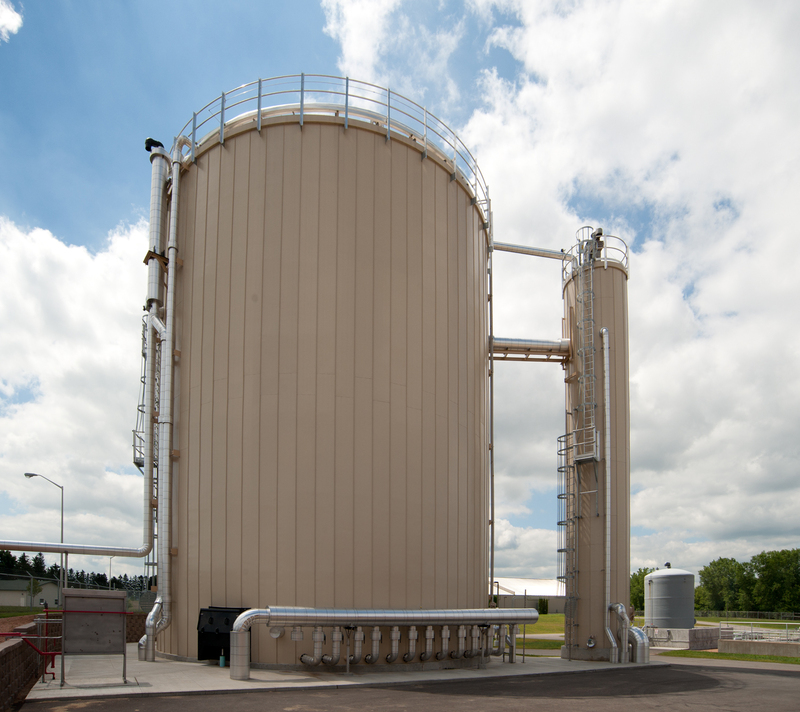 Pilot tests and related studies demonstrated that Kraft and the City could join forces to create a new system with major benefits for both parties, including reduced loadings at the City WWTP, biogas generation, and less land application. 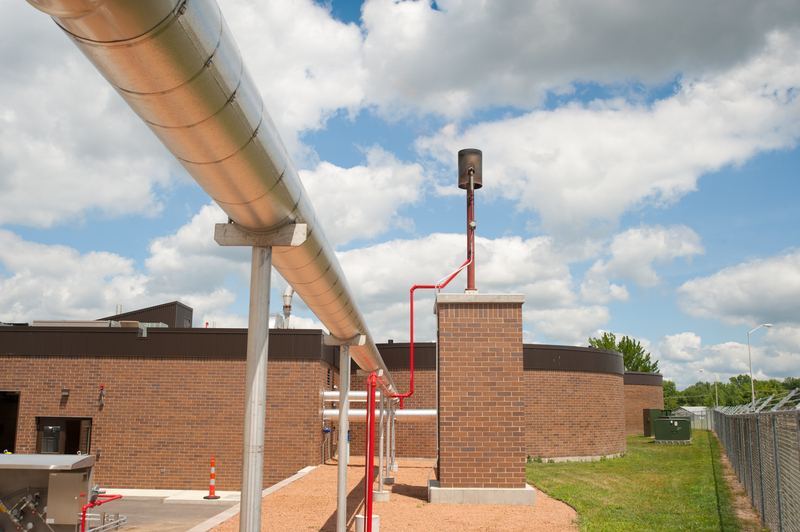 This system was designed in only three months in order to obtain a $20 million federal stimulus grant. 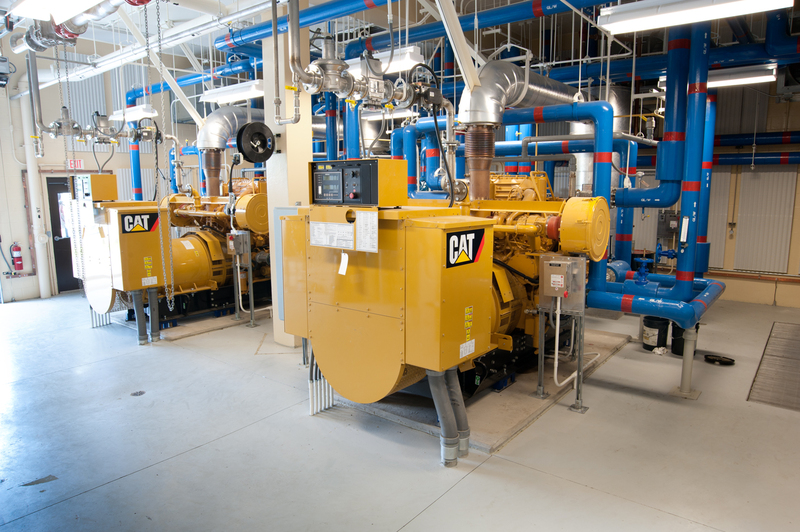 Today, biogas-powered engine generators produce 800 kW of electricity that is sold to Alliant Energy, providing the City with a revenue stream of $500,000 annually!